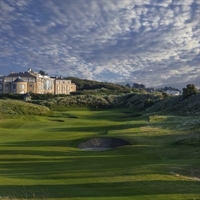 We know that many of you just love to be able to step out directly onto the golf course from your hotel. That wonderful feeling of enjoying a leisurely breakfast, knowing that you won’t have to rush around and load up the car to get to the course on time is definitely worth it! Many of the hotels we offer throughout Spain, Portugal, Tenerife, Gran Canaria, Mallorca, Fuerteventura, Madeira, Cyprus, Turkey, Tunisia, Austria, Italy and France are situated on their own golf course. These include four star and five star hotels and offer excellent value for money. Often, golf is included in the price, like at the Almerimar Hotel in Almeria, or offered at a special rate for guests and the only driving around you will have to do is to and from the airport and maybe a bit of sight-seeing. What could be better! Of course, you are not limited to just playing one course. Many hotels have more courses to play like the five star La Cala Golf & Spa Resort on the Costa del Sol which offers three championship courses or the four star La Costa Hotel on the Costa Brava which has two great championship courses to stay and play. 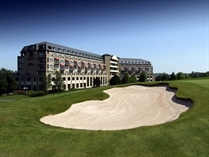 Take a look at the hotels listed below which all offer Stay & Play accommodation. 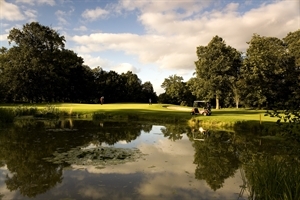 Call us on 0845 600 3391 for more stay and play golfing information.